As its name Zairyō – Japanese for “材料” or ingredients, suggests, the brand offers a selection of freshly-imported food products such as seafood, seasonal vegetables and fruits, premium meats, sauces, condiments and snacks that will equip all foodies with the best material and canvas to create their very own culinary escapades at home. Premium Sashimi-grade seafood such as Botan Ebi (Botan Shrimp), Hotate (Scallop), Sake (Salmon Fillet) can now be enjoyed in the comfort of consumers’ own homes without any compromise in quality, with Zairyō’s array of supplies freshly flown in from Japan twice a week. 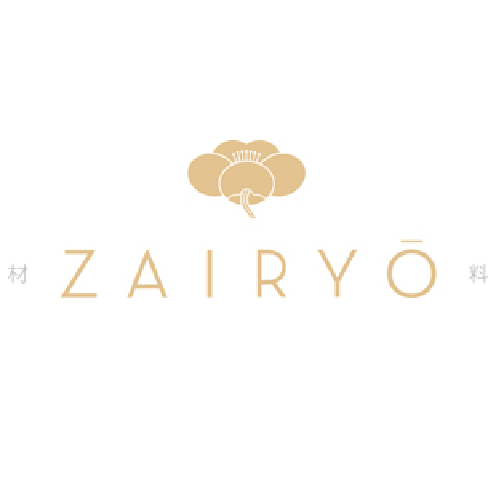 With popular indulgences such as Ikura (Salmon Roe), and sacs of velvety sweet Uni (Sea Urchin) in its inventory, Zairyō delivers the freshest flavours of the sea to consumers’ doorsteps and enables all to enjoy these delicacies at their own time or in their preferred recipes. Besides these familiar favourites, connoisseurs who seek more exquisite ingredients such as Shirako (Cod Milt) and Ankimo (Monkfish Liver) will also not be disappointed as these can be purchased in their most pristine and unadulterated forms for enjoyment, with a few clicks on the website. “As a direct importer and distributor, we are able to pass on the quality from restaurants to consumers who will not settle for less, at competitive prices and with added convenience by making these products available in the comfort of their own home. With this accessible platform, we look forward to sharing our knowledge on these products from Japan with a wider audience and inspire home cooks with ideas on how they can better enjoy them,” said Ms. Amanda Tan, Co-Founder.